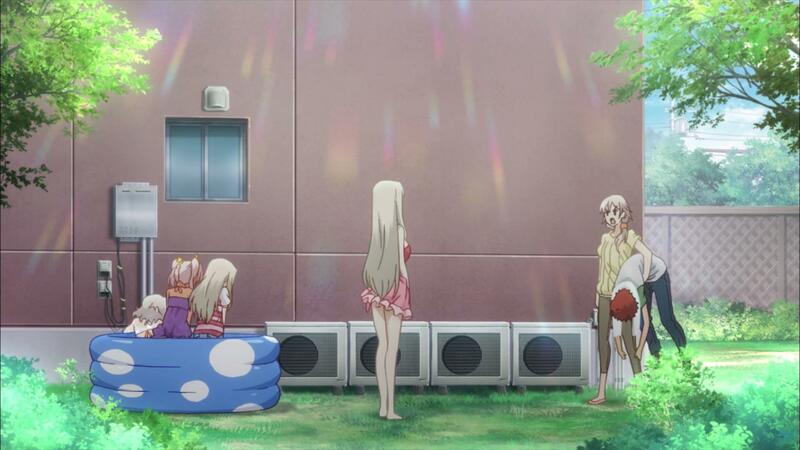 As Ilya and Kuro water plants in their yard, they discover Iri and Liz in an inflatable wading pool. Iri and Liz invite them in, but the girls pass. 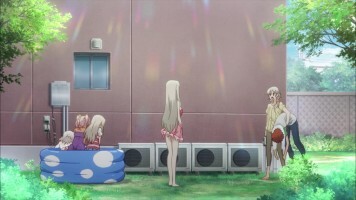 Shirou comes back and is also invited in, so Kuro takes advantage to hit on her “oniichan.” Ilya gets incensed, Liz has a water accident, and Iri pushes her daughters into the water, causing a commotion that results in Sella going out to see what’s going on. She gets enraged when she sees Shirou looking at a bunch of wet females and knocks him out. Picking him him up in one arm, Sella informs Iri that they’ve been invited to a party across the street at Luvia’s house. 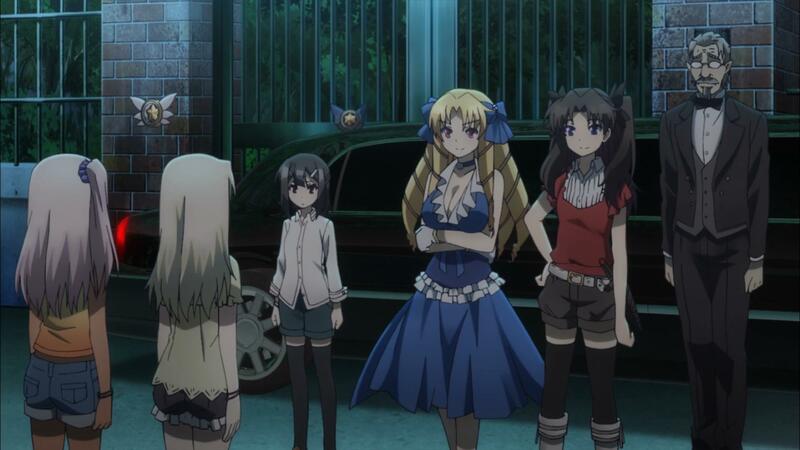 Iri, Ilya, Kuro, Shirou, Liz, and Sella go over, where there is a massive buffet laid out by Luvia. 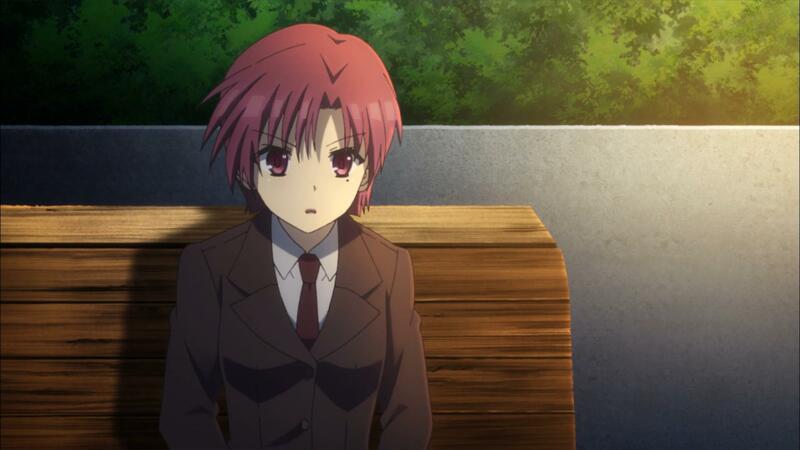 After the party, Rin, Luvia, Ilya, Kuro, and Miyu hold a strategy session about the 8th card, where it is revealed that Bazett will be joining them to get the eighth card, but not as an ally. Afterward, Ilya sees Miyu practicing, so she joins her. 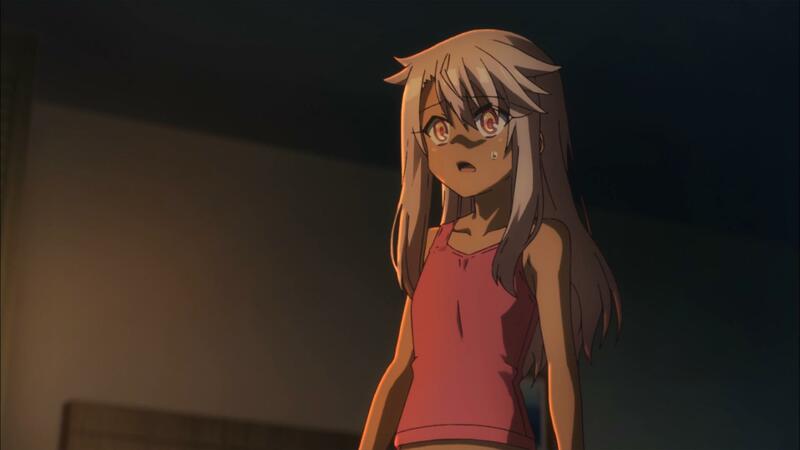 That night, Miyu and Luvia have a chat while at the Einzbern home, Kuro confronts Iri about the cards and the Holy Grail War. Iri explains the Holy Grail War, but doesn’t know about the cards. 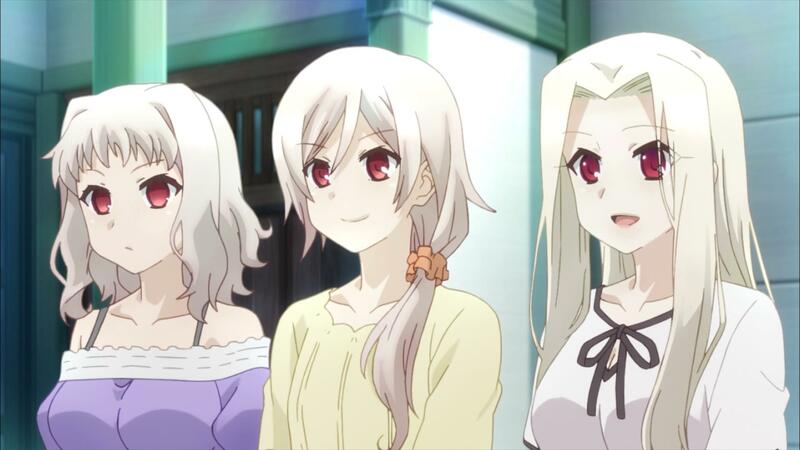 Kuro is irritated and worried, but Ilya believes they have to find answers for themselves. With that, the group gets ready to get the 8th card. Half of this episode was humor (and pretty funny stuff at times), but then the other half got us back to the old plot, which was almost a shocking change of pace, even if a nice one. Let’s start with the humor. I just love how Iri has fun with her adopted son, Shirou. She teases him often, which is funny on its own. 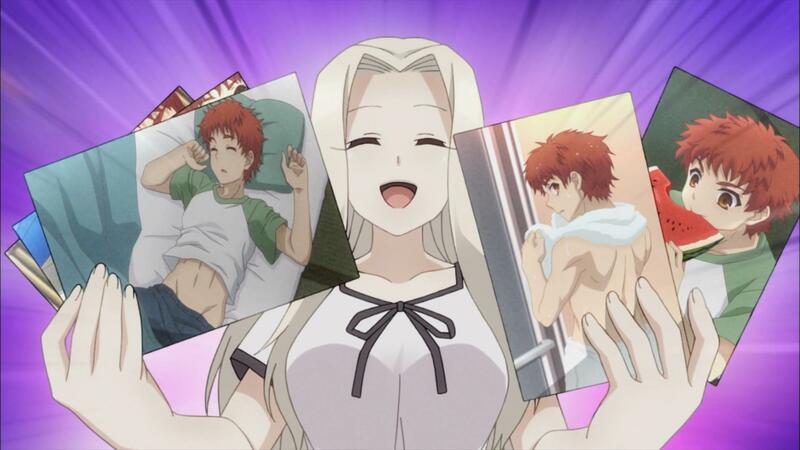 However, in typical fashion for Iri, she shows her bimbo airheadedness is all an act, especially when she trolled Rin and Luvia with pictures of Shirou taken without his knowledge. 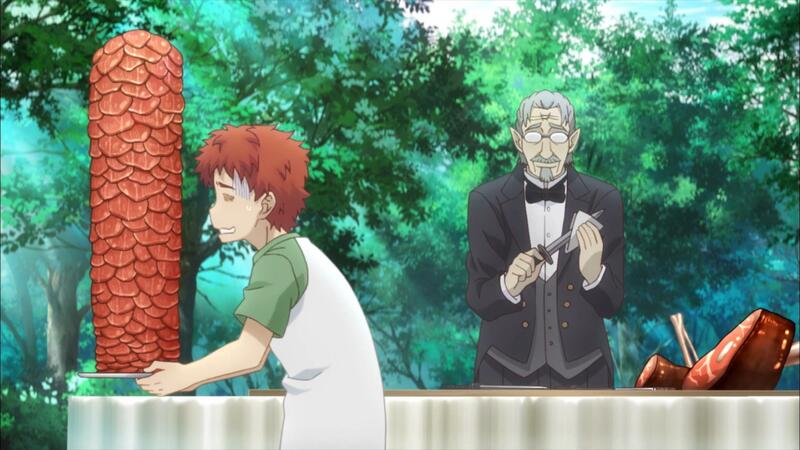 I got a good laugh when August laid down the law on Shirou regarding Luvia (the ojousama). There was something deliciously absurd and funny about August talking about the sharpness of his knife and how it could easily kill an American bison. 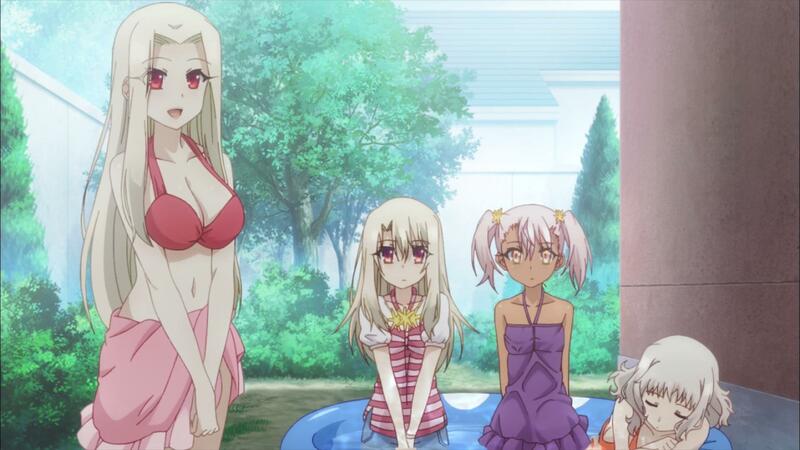 I think the biggest laugh for me came from Sella’s taking out her frustration on Shirou after seeing Iri and Liz in bathing suits all wet as well as Ilya and Kuro all wet in their regular summer clothing. 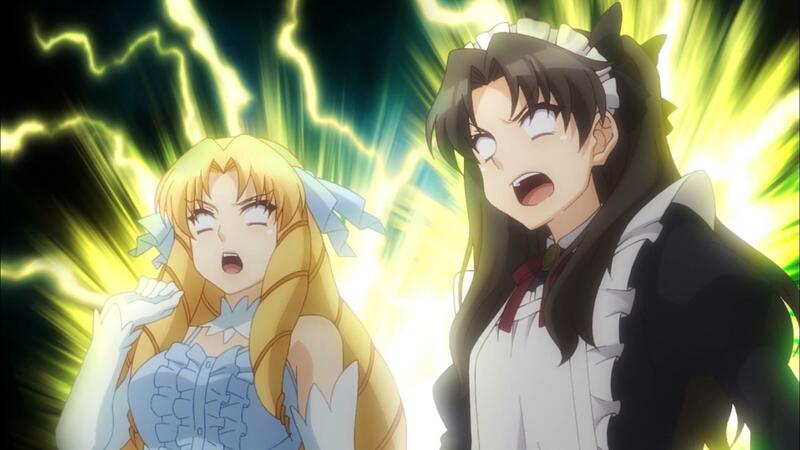 That guttural yell she made had me laughing, and while I’m over the comedic women beating up men over a misunderstanding (thanks to Love Hina), the fact that Sella held the beaten up Shirou under one arm just made me laugh and laugh at the absurdity of it. On the plot side, lots of stuff is going on. For starters, there’s the mystery of Miyu and her connection to the Class Cards. I’ve long thought that she actually comes from another world where the Class Cards came from. I found Kuro’s confronting Iri about the Class Cards to be interesting. I can see why she’s worried since her existence is tied to the Class Cards. I do believe that Iri is ignorant about the Class Cards. I wonder what Kiritsugu is doing to dismantle to Holy Grail War since the 5th war doesn’t happen in this timeline. I still have my speculation on what the 8th card is. However, in the preview for the next episode, I didn’t see evidence of this (I don’t think). 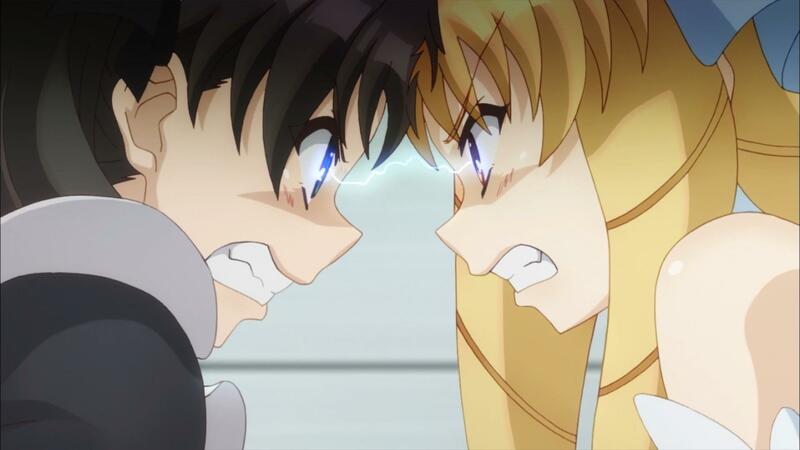 Anyway, this was a pretty good episode, both for its humor and for its return to the plot. 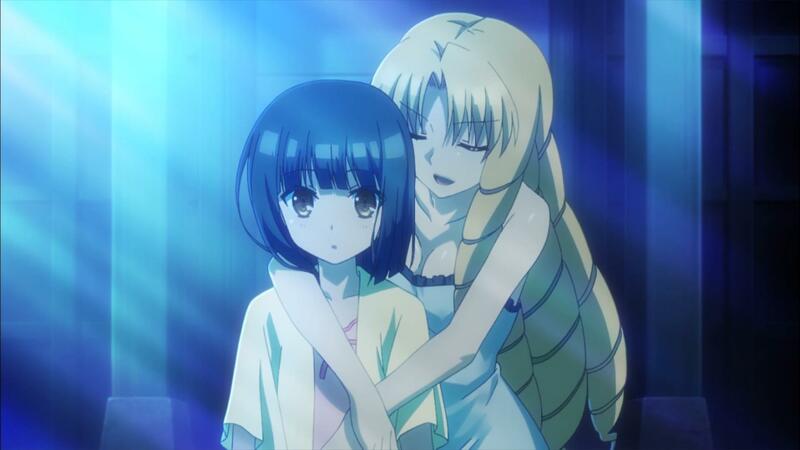 This spin off is actual kinda canon… The beauty of Nasu universe is that he considers his work a multiverse and in Kaleid it is a universe where the Holy Grail War was dismantled before the fourth and around the time of the war a more peaceful period have fallen on Fuyuki. But like all self correcting timelines, an alternate version of the grail war finds it way into Fuyuki and it no coincidence that all the servants are the ‘same’ as the fifth war. I’m curious to see if my guess is correct. I bet it is, but I’ll find out soon enough.